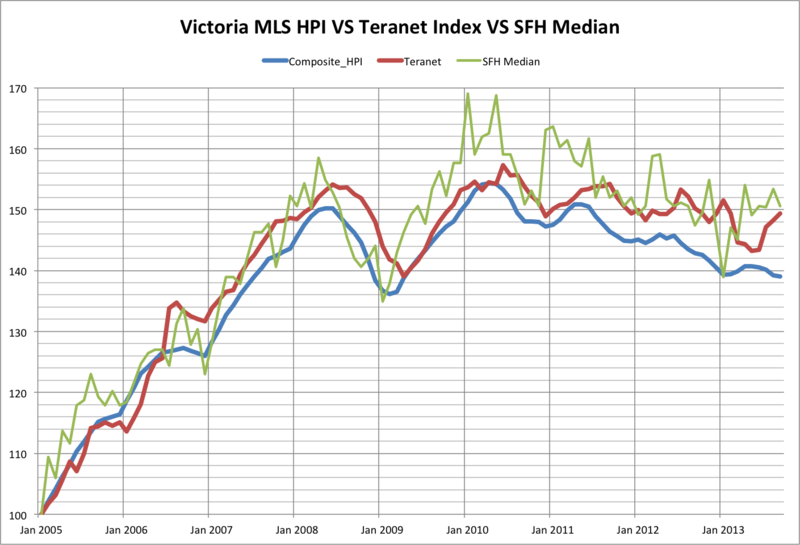 Is this a case of stupid housing policy begets stoopid housing valuations? The IMF, big bureaucracy accountable to no one that it is, in its infinite wisdom points out that Canadian home prices *may* be out of whack with reality given that people who pay taxes to the government of Canada just also happen to be on the hook for a lot of the day to day mortgage lending decisions of the mortgage industry in Canada (give or take a lot here or a lot there depending on the government oversight of the day, or not). The IMF, of course, says Canada's home prices are the most over-valued anywhere in the world. Cheap mortgage rates and banks' tendency to give money to folks they otherwise wouldn't because Joe Public will bail them out regardless has a way to do that to a market. It's not like Canada wasn't warned before... like in 2008 by an anonymous schlep living in his parent's basement in Victoria because, despite an above average household income, he and his wife couldn't afford much more than a crack shack in a shady Vic West 'hood. It's interesting to keep on eye on the mortgage industry insiders, and they're getting nervous again. According to Rob McLister at CMT, "We’d submit, however, that there is no need to wonder if we’ll get new mortgage restrictions. It’s a given that more regulations are coming. The only questions are what rules to expect and when." These possible upcoming limitations might be more obtuse to the average consumer, but the effect is the same: reduced access to credit. Teranet out and it is turning negative again. With the strong growth in the Alberta housing market we are no longer just almost the weakest market in the country over the last 5 years. Up in Rupert right now where you can buy this beauty for $39,500, and the most expensive house currently for sale costs $459,000. It sure rains a lot, but the place has it's charms, with a mix of Cowichan Bay, Victoria, and east coast.. Time to invest before they put in the pipeline?